Helps to slow down the pain messages to the brain. 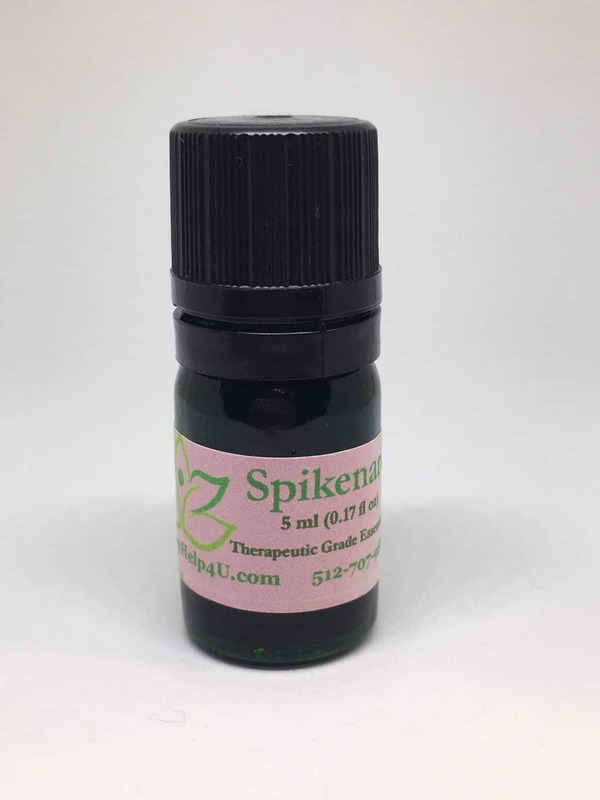 ***Due to unforeseen circumstances, we have encountered difficulties obtaining Spikenard oil and this has caused the cost to greatly increase. We apologize for any inconvenience and will readjust the price as soon as we are able. 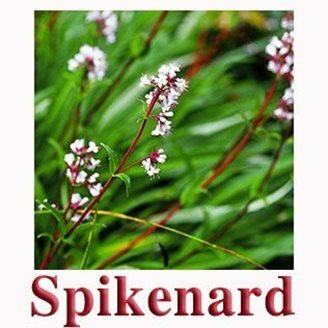 Spikenard Oil builds and strengthens the immune system. Putting a few drops in between your toes at night will help you sleep by relaxing the spine, and slowing down pain messages to the brain. If you visit chiropractors, add a couple of drops between your toes prior to your appointment because it loosens the spine for a better adjustment. 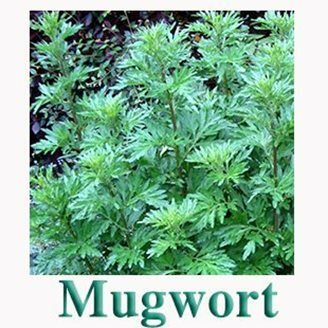 Spikenard specifically promotes courage and protection. It also helps with emotional health, so those persistent thought forms can be cleared out of our mind which aids in more loving communication! 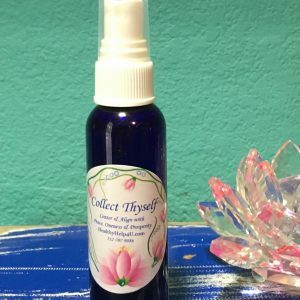 This oil is the same oil that Mary anointed Christ’s feet with before the Great Ordeal. In prayer and meditation if you apply a drop between your eyebrows up to the top of your head, you’ll notice greater awareness and expansion of your thoughts.